Darphin products are made with 100% natural ingredients, formulated to give you smooth, radiant, and healthy skin. 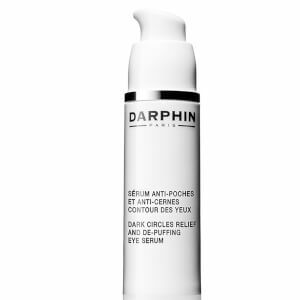 Darphin Paris has developed a complete spectrum of advanced, targeted formulations to help repair, restore and replenish the appearance of each individual's needs. 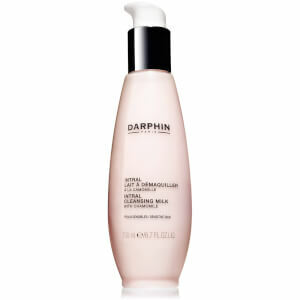 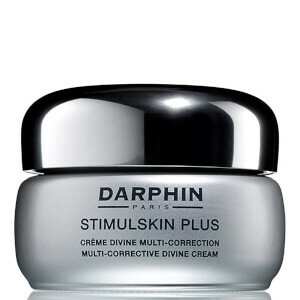 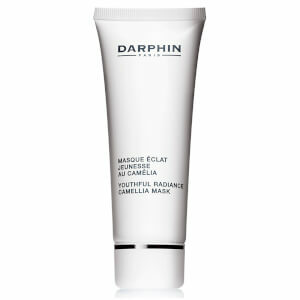 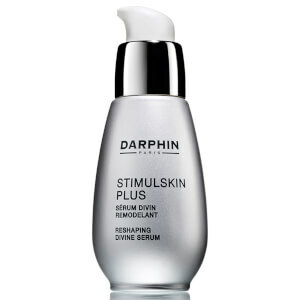 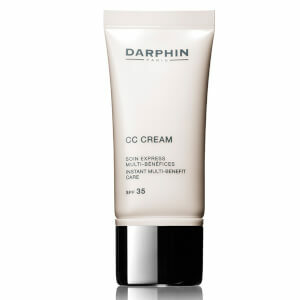 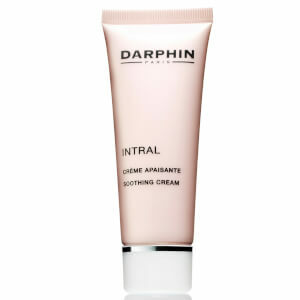 Darphin’s skin care offer's the perfect blend of pleasure and performance. 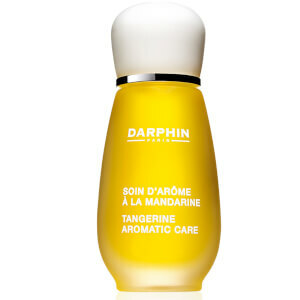 Parisian kinesiotherapist Pierre Darphin founded his beauty institute in 1958 believing that specific skin-sculpting massage techniques enhance chosen natural ingredients. 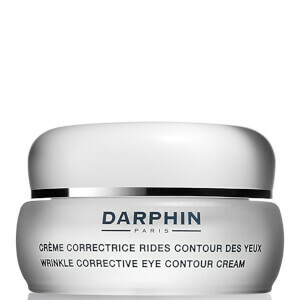 Experience the French secret to beautiful skin.